No matter what type of text you are writing, grammatical accuracy is a primary requirement. You might have great ideas to share, but they will lose their value if readers stumble upon spelling or grammar mistakes. Luckily, nowadays it’s easier than ever to learn how to write and speak correctly. There are many online resources at hand. Let’s check out five top tools that will help you write properly! Grammarly is one of the most popular grammar checking apps. It is user-friendly and accessible. How does it work? You simply copy-paste the content in the proofreading window and follow the instructions that will pop up on the right. You will immediately see any grammar and spelling issues and suggestions on how to correct them. 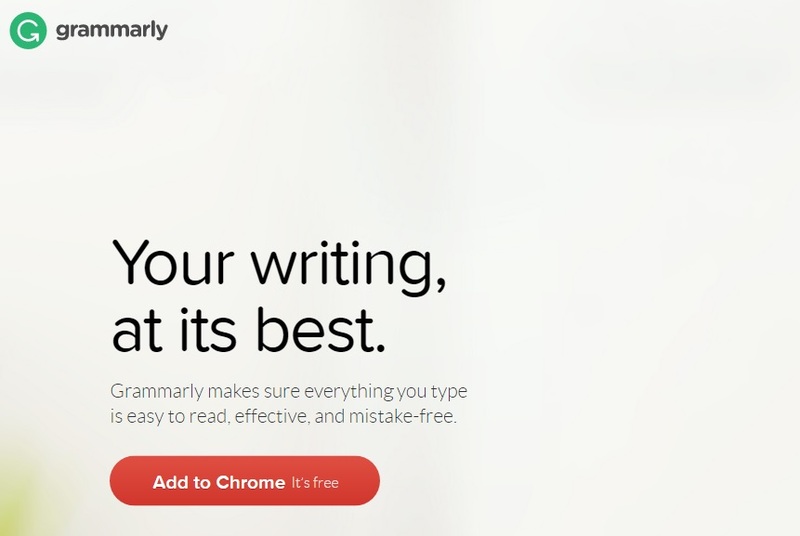 Grammarly comes in a free version that is available to anyone. For more benefits, you can also upgrade to the premium version that provides you additional features like Microsoft Word or Outlook Add-on. If you’re busy and always on the move, you can easily correct your discourse accessing this tool on your smartphone. In fact, there are many ways in which your mobile phone can help you improve your language. This app is one of the simplest options you’ll find online. OnlineCorrection is completely free and available in multiple languages. Once you access it, you just paste the content in the window that is populated with a sample text. All grammar and spelling errors are highlighted in colored font. Hover the mouse over the marked words, and you’ll get several correction suggestions. Repetitions are also marked. This tool aims to help build a smooth, flawless discourse. It is quite easy to work with OnlineCorrection and in time, learn to improve your spelling. 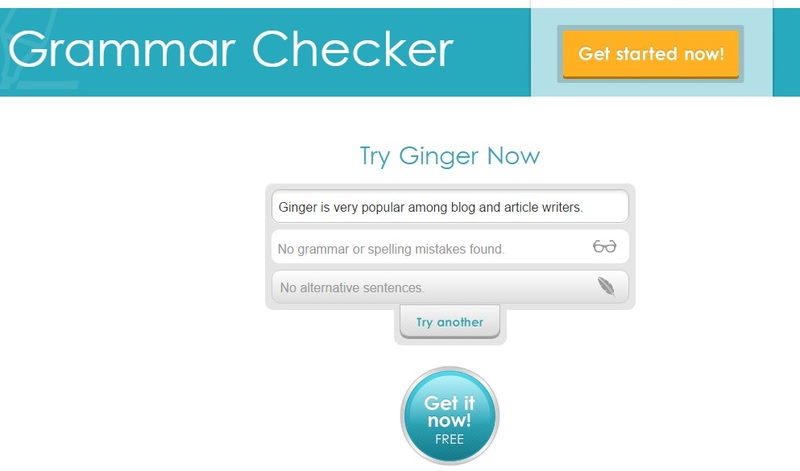 Ginger is very popular among blog and article writers. This will spot any common grammatical mistakes you want to avoid and not only. This complex too finds any grammar issues like subject-verb agreement or misused words. 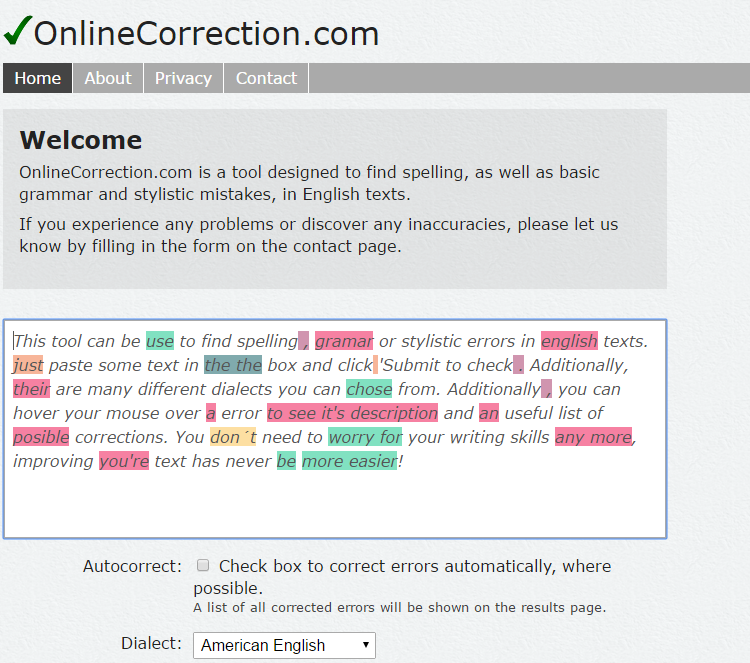 It doesn’t only check the spelling, but also contextualizes errors and provides the most suitable correction. Ginger is the best option for busy people who have to deliver large content on a daily basis. The tool provides you an add-on that will help to save a lot of time. 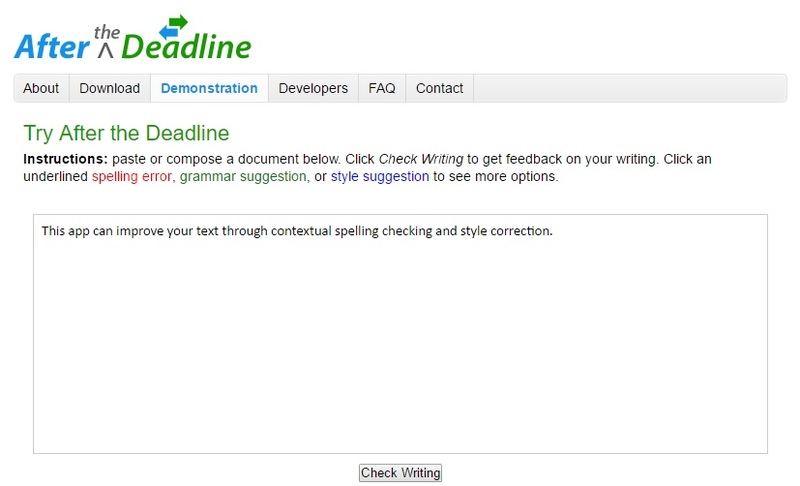 You won’t have to access the site each time you need to proofread your text. 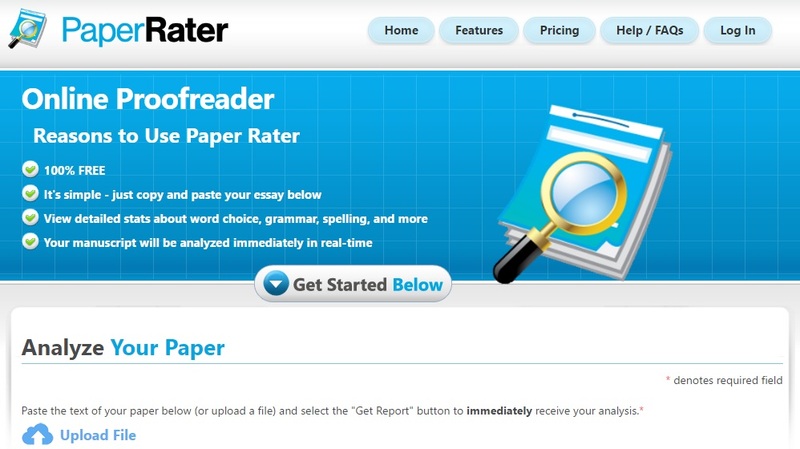 PaperRater is a great tool that helps you check your text and spot all its grammar and spelling mistakes. You can use it for free. It is accessible online and does not require you to download or sign up. It is one of the most popular allies of students preparing their final paper. It serves people from over 130 countries around the world. The tool’s soft analyzes the content you submit in approximately 10 seconds. PaperRate quickly discovers any grammatical inaccuracy and offers correct alternatives. Another big plus of this app is that it spots any plagiarism signs. If you’re preparing to submit a paper, this is a great aid. Another soft that can help you develop your writing skills is Polish My Writing. This app can improve your text through contextual spelling checking and style correction. After pasting your text in the correction box, you will get all the necessary suggestions in colored codes. Polish My Writing tracks any grammatical issues, and it even offers feedback on the use of active and passive voice. It is accessible online for free or as an add-on that is compatible with various platforms. If you’re posting content on WordPress, you can install the plugin right there and increase your writing productivity. All these tools are nowadays at hand for anyone owning a PC or smartphone and a reliable internet connection. We really don’t have any more excuses to make embarrassing writing mistakes. Next time you have doubts about your content, access one of these apps and cast away your fear of mistaking. Dustin Ford reviews apps for TechnologyDreamer. As a writer, he understands how important proper grammar is.